There are so many things to do in Paris that one would have to move there in order to fully understand and experience the city. For many, that isn’t a realistic option but a short vacation is! Paris is a great place to spend a holiday or visit on a world trip. If you only have time for a whistle-stop tour, here are the top attractions that you can’t miss! It goes without saying that the Eiffel Tower is an iconic structure for the city of Paris. Tourists flock to its base every day and the lucky few dine on the tower platforms and are greeted with panoramic views of Paris. The Arc de Triumph sits at one of Paris’s busiest intersections, and has people literally standing in traffic to get the picture perfect shot. 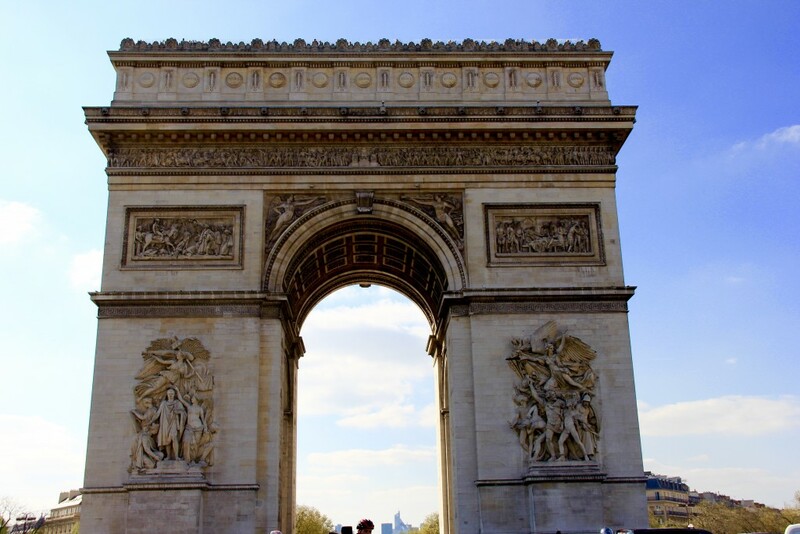 As one of the most famous monuments in Paris, the tower honors those who fought for France in the French Revolutionary War and the Napoleon War. 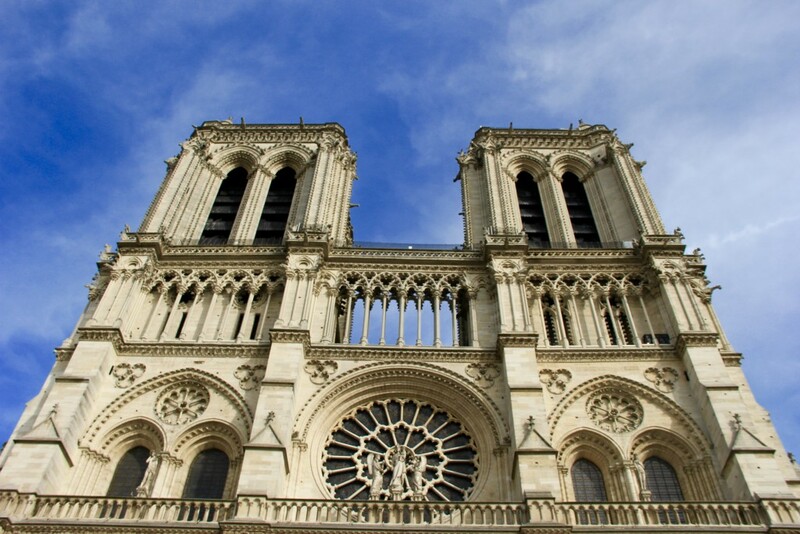 The Notre-Dame is one of the most beautiful cathedrals in Europe as well as being one of the most well known. It is one of the largest churches in Europe and is a gorgeous example of the works that came from the French Gothic era. 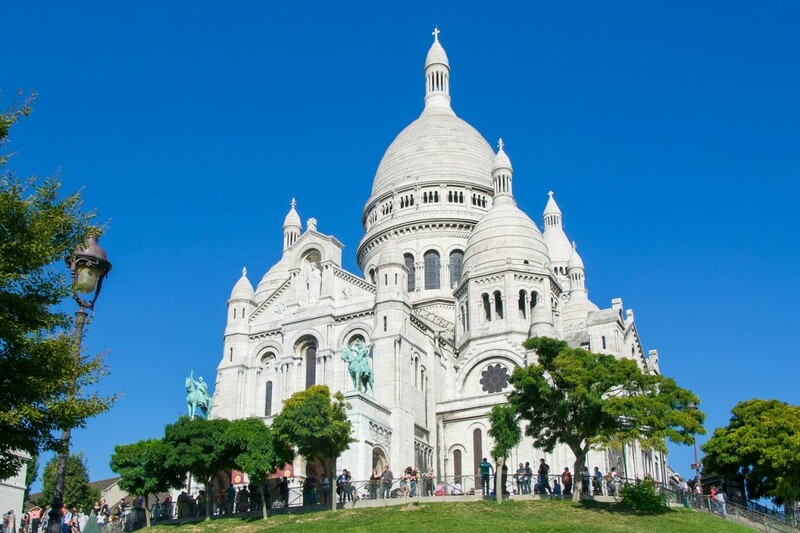 Located at the top of Montmarte, the Sacre Coeur is a Roman Catholic church that offers incredible views over Paris. 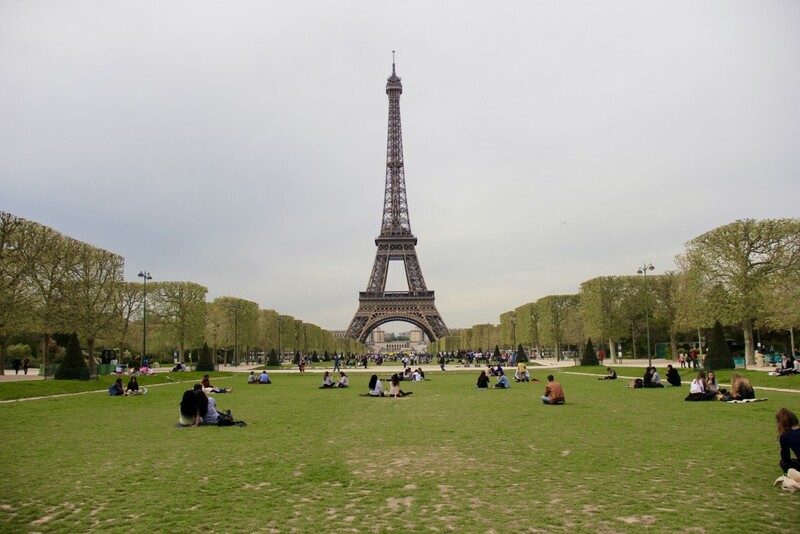 As a political and cultural monument in Paris, locals can be found picnicking on the grass on a nice day. 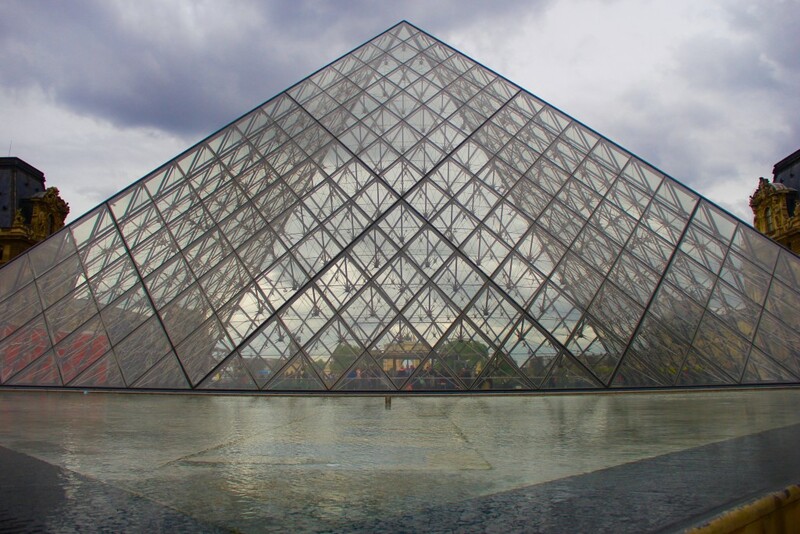 The Louvre is a historical monument in Paris and one of the largest museums in the world. There is an entrance fee for the exhibits, but even if you’re on a budget visit the outside structure for a photo of the glass pyramid. There are many more things to do in Paris, but these five cover the most iconic. What are your favorite things to do to Paris?